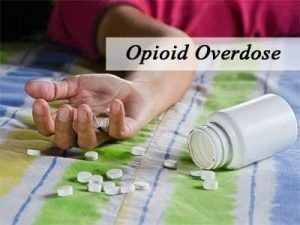 A new Canadian guideline for managing opioid use disorders has been released.This has been created for a wide range of healthcare providers to address an urgent need for evidence-based treatment of opioid use causing overdoses and death.It lays out the optimal strategies for the treatment of opioid addiction, including recommending opioid agonist treatment with buprenorphine-naloxone as the preferred first-line treatment. The guideline have been published in CMAJ (Canadian Medical Association Journal). To address the traditional gaps in knowledge in this area, the guideline aims to provide Canadian health care professionals and health authorities with national clinical practice recommendations for treating opioid use disorder. The review panel included 43 health care practitioners with broad experience who are part of the Canadian Institutes of Health Research’s Canadian Research Initiative in Substance Misuse (CRISM). The guideline group also involved people with opioid use disorder experience and considered patient values and preferences in developing its recommendations.